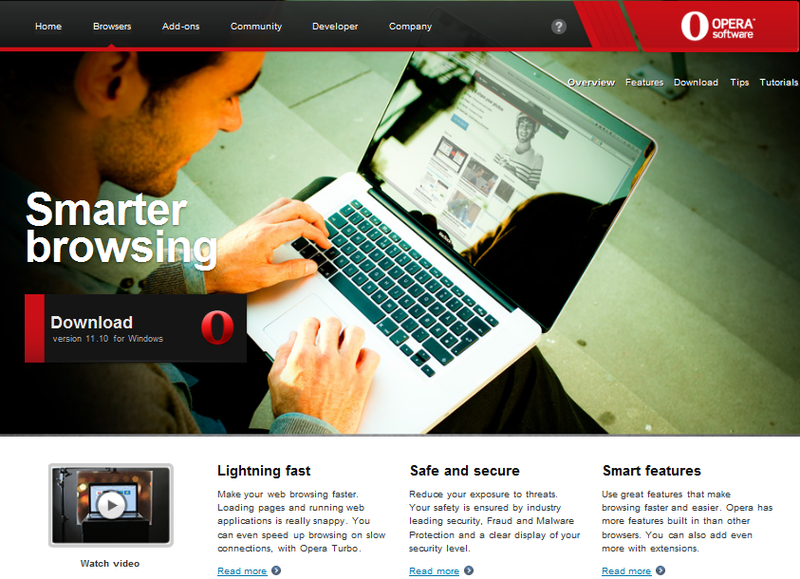 Opera has released the latest version (Opera 11.10) of its popular web browser on 12th April 2011. It is being offered Free for personal computers and mobile phones. 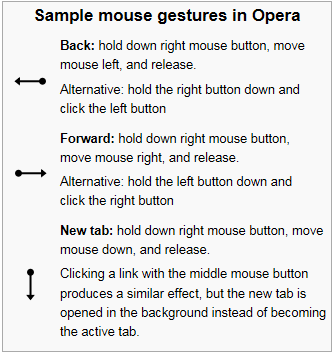 Opera is known for developing many features like Sample Mouse Gestures, later adopted by other Web browsers. Click here to know about the latest features of the new Opera browser.